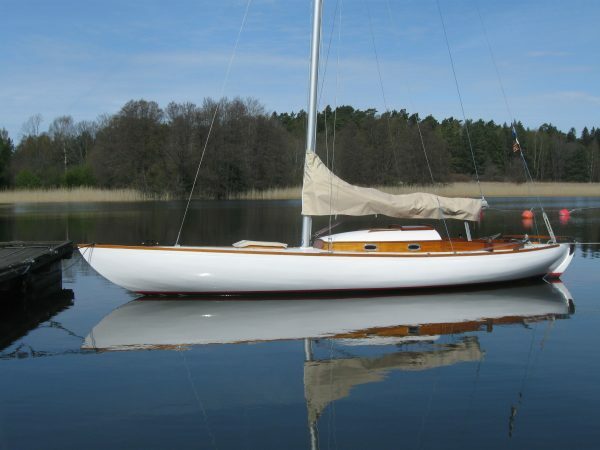 A fine example of the famous Tumlare class designed by Knud Reimers and built in Sweden in 1936. 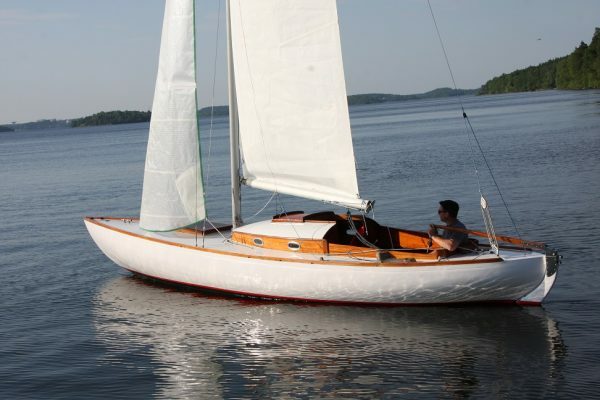 Believed to have been built by Kalle Johnsson’s Boatyard in Norrtälje and given hull number 46. 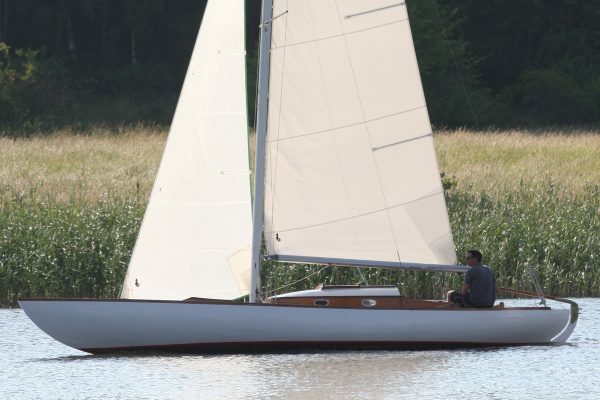 This particular boat has been sailed mostly on Lake Mälaren near Stockholm. Stored ashore between 1982 and 2008, that is to say for 26 years. Now well cared for and in racing condition, something she is mostly used for these days. A measurement certificate is provided. Planked in pine all copper rivet fastened to steam bent oak timbers. Frames replaced as necessary. 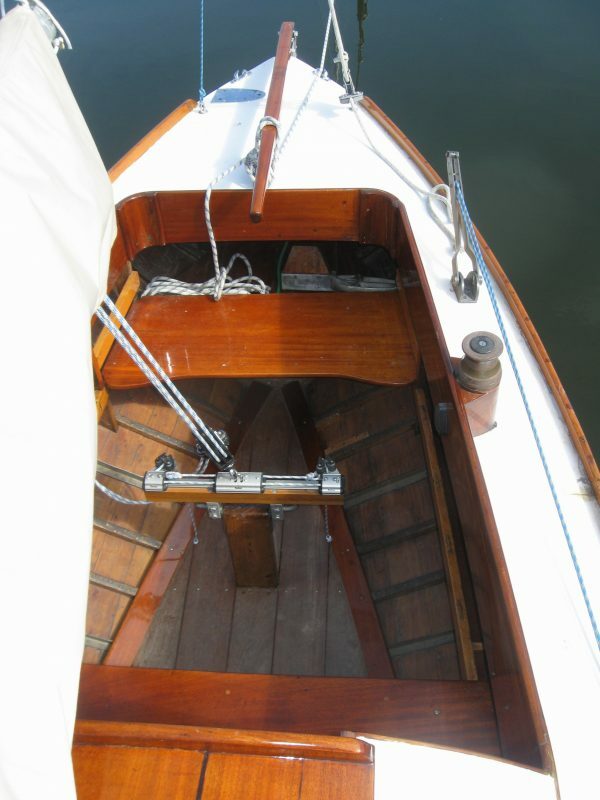 External lead ballast keel with new keel bolts. New stainless floors in way of the mast. 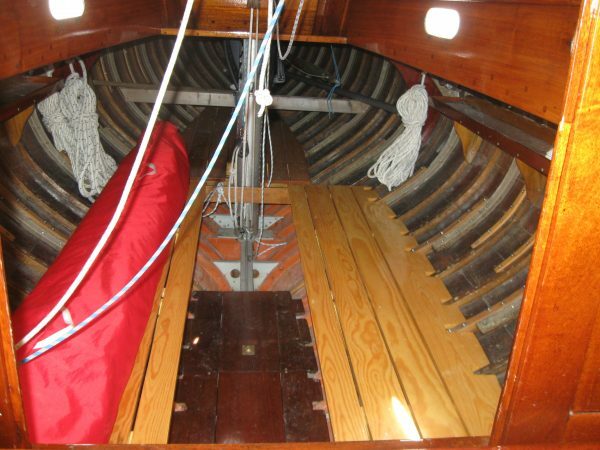 Deck of plywood, epoxy sheathed and finished with deck paint. Rudder reinforced with epoxy cloth with new stainless steel rudder hangings. Bottom coated with International Paints VC17. Fractional bermudan sloop rig on aluminium keel stepped mast. Aluminium slab reefing boom. 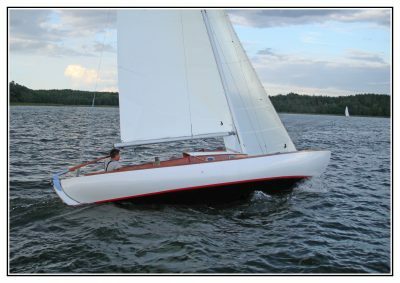 Excellent modern laminated racing sails. An old genoa is included. Simple accomodation with two ”berths” and sitting headroom.